Are you fed up with renting out the upper floor of your Neohome for extra income to brawling pirates who play Deckball in the wee hours of the morning? Are you exhausted trying to convince your Neopet that the Pile of Sludge you gave her is indeed a perfectly acceptable Petpet? 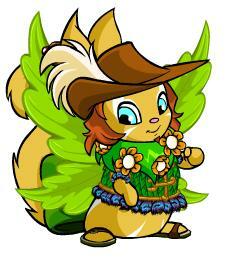 This Usul will do anything for a new avatar. Somebody tapped Jhudora on the shoulder. "You're to see the Headmistress right now. Follow me." Quiet hissing could be heard in the corridor to his right, and a red glow emanated from the darkness. Rock Jelly etc. - But What About the Ice Cream?